At one time or another, we’ve taken a risk when it comes to investing in skincare. Putting your faith (and your purses) into a brand or a product takes a certain kind of bravery. But have no fear because we’ve taken out the guess work and put together a list of our top 10 beauty buys under £25. There’s no need to break the bank to look flawless and fabulous! As well as these fantastic products under £25, we have an exciting exclusive offer to share with you. 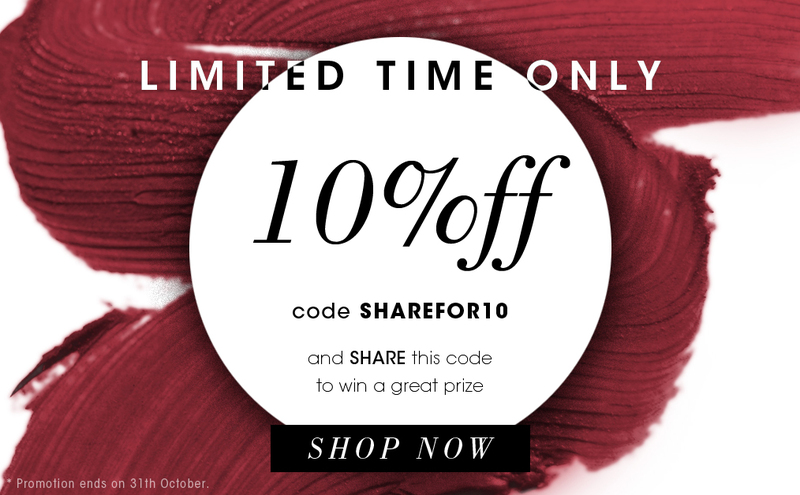 Get 10% off the entire Salon Skincare website with code SHAREFOR10. And what’s more, if you share this post on Facebook, retweet it on Twitter or repost it on Instagram, you could be in with a chance of winning over £90 worth of Macadamia Professional hair products.